The Philippines - consider this awesome alternative ! Experience the Philippines - 7107 islands of adventure and fun. The Philippines is a Southeast Asian country in the Western Pacific, comprising 7 107 islands of friendly people, heavenly, tropical beaches, some of the best diving in the world, luxury spas, diverse wildlife, affordable, delicious food and a number of the largest shopping malls in the world. Combine this with a temperate climate and the fact that 90% of the population speak English and you have a holiday experience of a lifetime ! Jet into Manila, the capital of the Philippines and a densely populated bayside city on the island of Luzon, which mixes Spanish colonial architecture with modern skyscrapers. 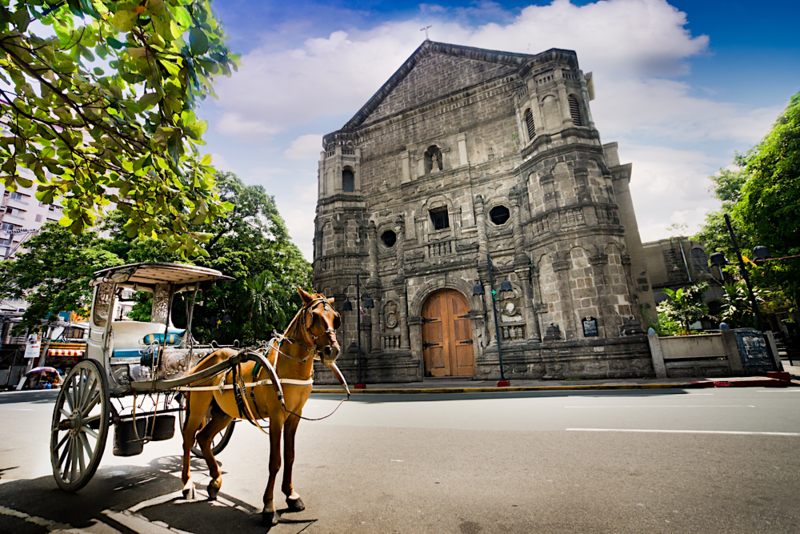 Intramuros, a walled city in colonial times, is the heart of Old Manila. It’s home to the baroque 16th-century San Agustin Church as well as Fort Santiago, a storied citadel and former military prison. Explore Binondo (Chinatown) and visit Divisoria Market and Pasay Seafood Market. Shop till you drop at the Greenbelt Mall and SM Megamall (the 4th largest mall in the world). Brush up on your history at the San Augustin and Ayala Museums & feast your eyes at the National Museum of Fine Arts. End your day with a sunset stroll down the Manila Promenade and feast on some of the best roast pork in the world. Hotel H2O desires to astound as they draw inspiration from the ocean. 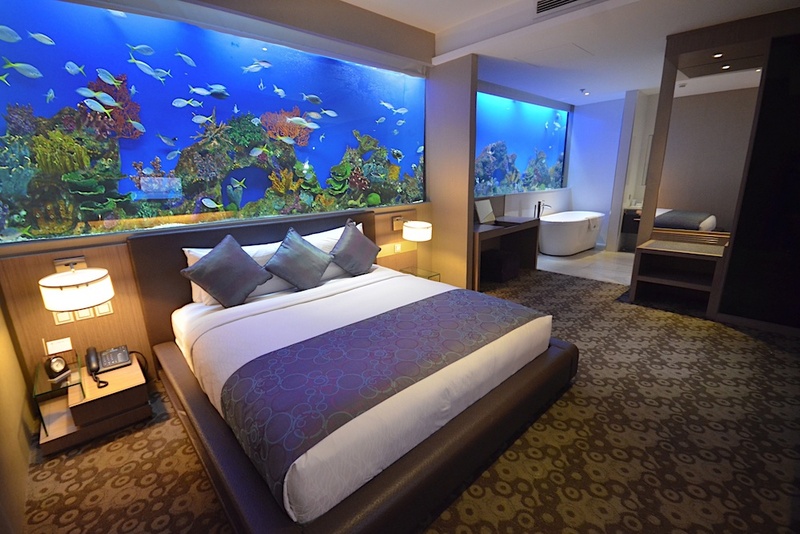 The rooms and suites regale you with their floor-to-ceiling windows, even animating your surroundings with aquarium walls and an underwater theme. Relaxation is redefined by their signature room - the only one of its kind in the country. A life-sized aquarium featuring the calm and mesmerizing beauty of the marine world runs the length and breadth of their 25 square-meter room's main wall. 35 different species of fishes, with a myriad of colors, shapes, and sizes glide by as you enjoy the amenities: king-size bed with cotton linens, 37-inch LCD television, work desk with high-speed Internet access, and marble toilet and bath. At The Bellevue Manila, they provide experiences that go beyond value, experiences that create lasting memories. 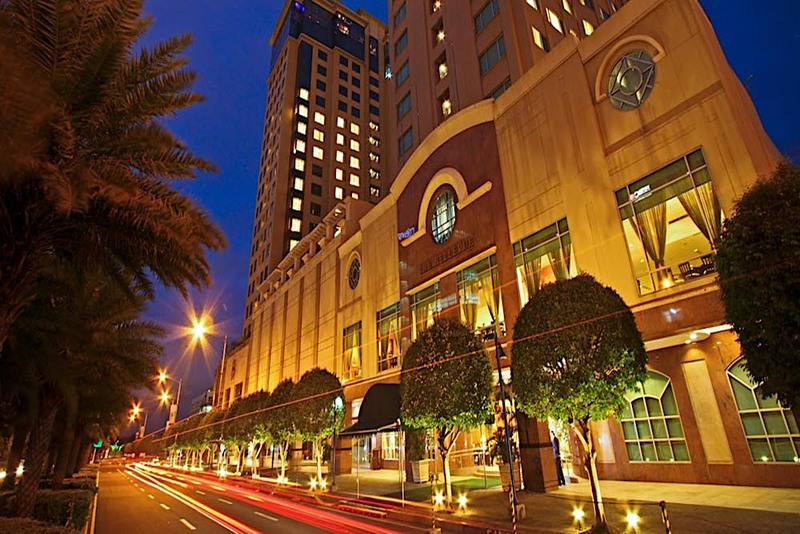 The Bellevue Manila is a five-star hotel in Alabang managed by the Bellevue Hotels & Resorts. One of the top hotels in Muntinlupa, the Bellevue Manila is only minutes away from key points in the Alabang Business District, such as Alabang Town Center and SM Southmall. Malay is a 55 minute flight from Manila. It is the northernmost town in the island of Panay. The resort island of Boracay is part of the municipality. It is famous for its resorts and beaches. 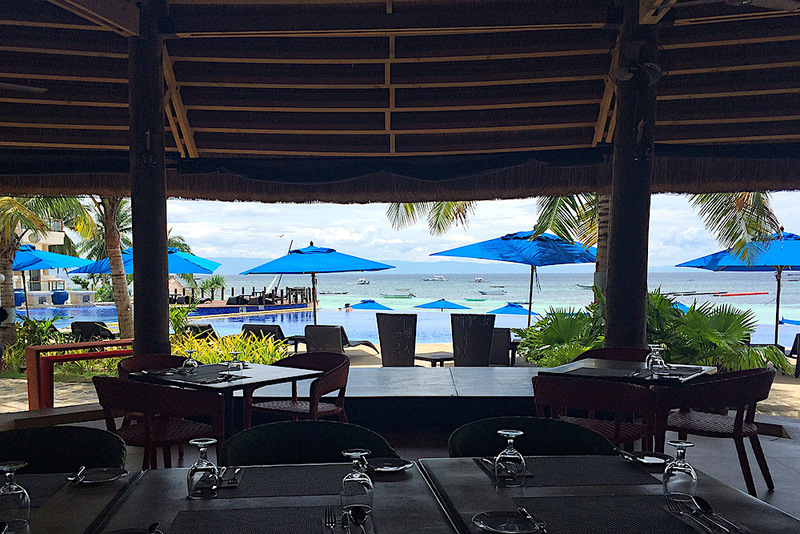 Along the west coast, White Beach is backed by palm trees, bars and restaurants. On the east coast, strong winds make Bulabog Beach a hub for water sports. Offshore, coral reefs and shipwrecks are home to diverse marine life. The island was closed for 6 months and has just reopened with a limited number of tourists allowed. Picture waking up every morning to the calming sound of the ocean waves gently breaking on the shore. As you open your eyes and sleepily look towards the French windows at the foot of your bed the sun, a perfect orange disc, is gently rising, throwing flames over the horizon and flooding your Boracay beach house with a golden glow. Under The Stars luxury apartments, Boracay is your dream beach house escape set over two floors with the Penthouse on the third. Designed with the discerning customer in mind, it is located directly on a private section of the stunning, powder-white Tambisaan Beach, far from the crowds and traffic of White Beach. Their Boracay condos offer privacy, exclusivity and first-class residency in Paradise. 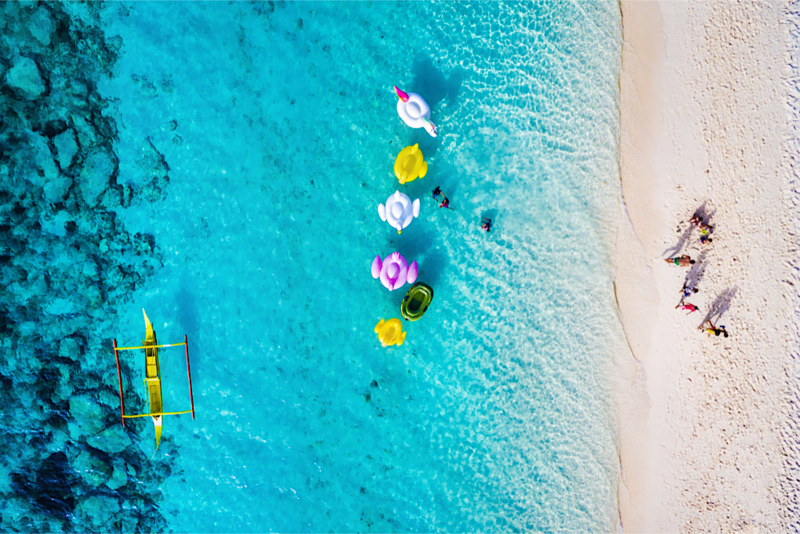 If you’re looking for the best beachfront hotel in Boracay, Villa Caemilla Boracay island hotel is located in the prime spot of Station 3, right on the world-famous White Beach. 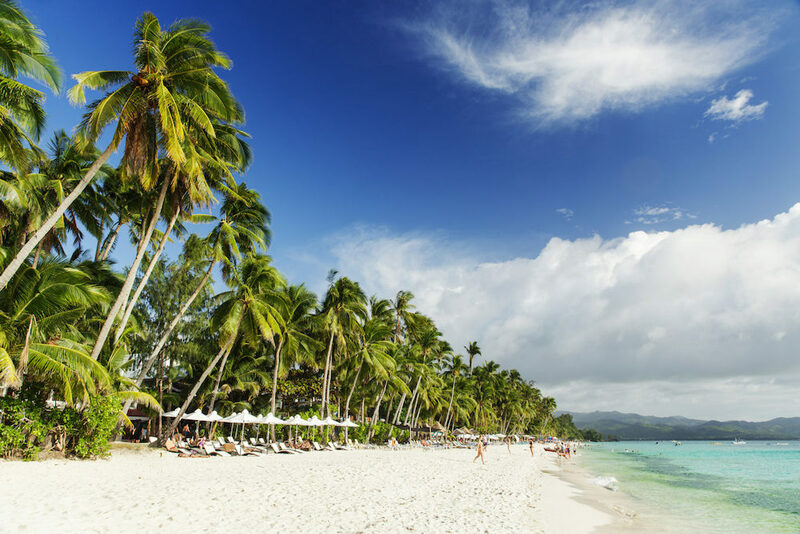 A luxury hotel in Boracay sitting just behind the swaying palms that fringe the soft sand, if outstanding luxury, serenity and beautiful surroundings are high on your list of must-haves for your vacation, then their Boracay beachfront hotel awaits. 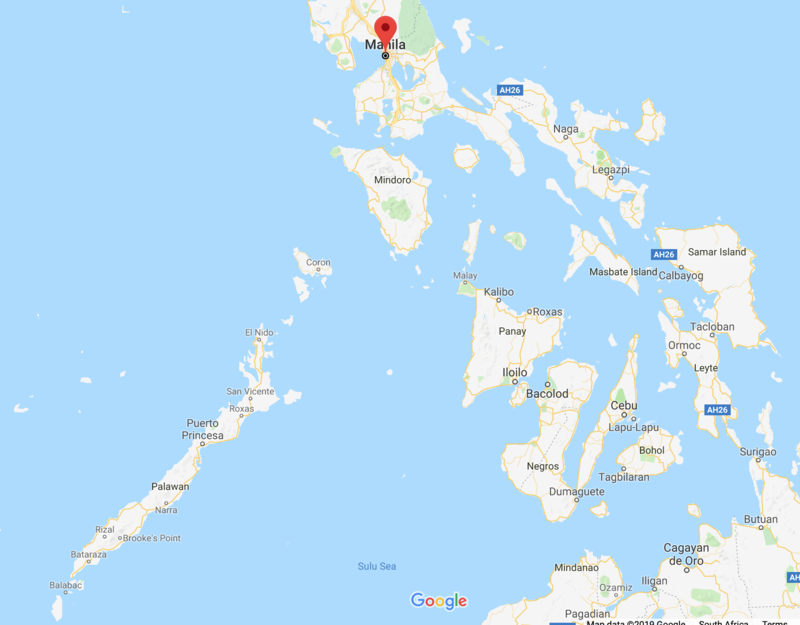 Cebu is a province of the Philippines, in the country’s Central Visayas region, comprising Cebu Island and more than 150 smaller surrounding islands. Its prosperous port capital, Cebu City, (one hour flight from Malay) retains landmarks from its 16th-century Spanish colonial past, including the Basilica Minore del Santo Niño church and triangular Fort San Pedro. Tops, an observation deck on Mt. Busay, has 360 degree views over the city. Mingle with the locals in Colon Street and at the Taboan Public Market, experience nature at the Terrazas De Flores Botanical Garden and the Jumalon Butterfly Sanctuary or a wild rollercoaster or zipline at the Crown Regency, discover the magic of lechon (roast suckling pig) or the fast food institution, Jollibee. Cebu City is also the perfect base for island hopping. 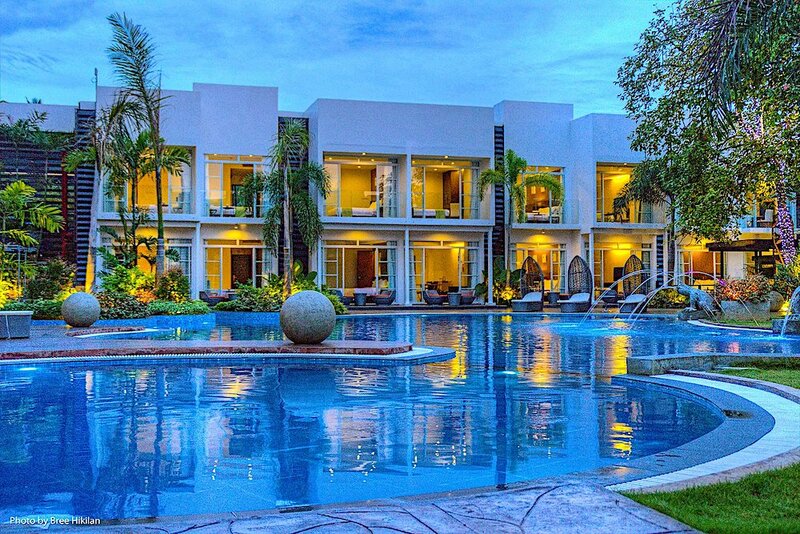 Maayo Hotel is the first and only 4-star wellness hotel in Mandaue City, Cebu, Philippines. 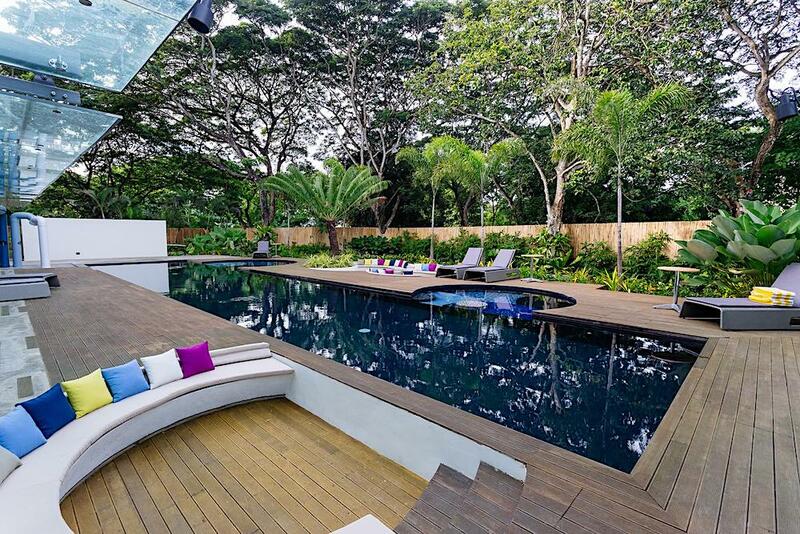 A place where guests would love to wake up and come home to - this urban retreat is in the heart of the city metro. Guests may relax in one of the 229 well-appointed rooms and suites. Each room is decorated in soothing hues with calming ambience and comfort.Choose from Superior, Delux , Family rooms or Speciality suites. 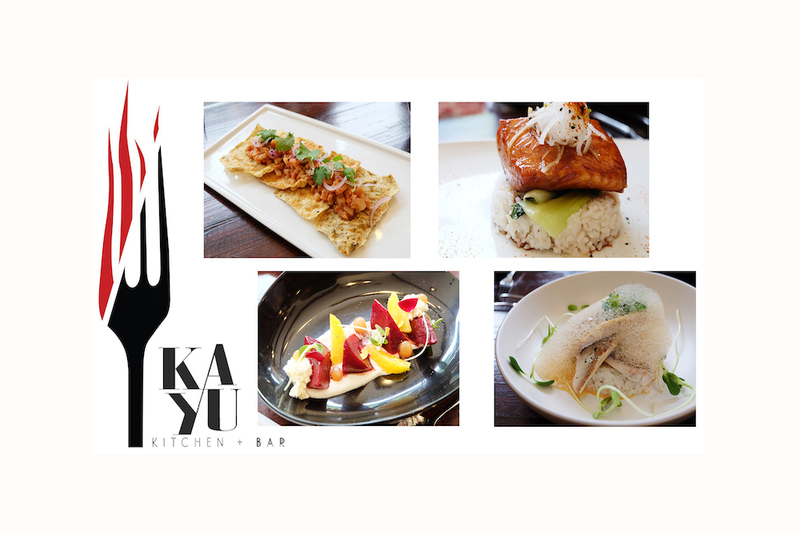 KAYU Kitchen + Bar is casual dining with serious food. A graduate of the Culinary Institute of America’s Napa campus, Chef Izzy Sy was inspired by the casual California dining of the area. In creating KAYU, he knew he wanted to focus on what really matters—what’s on the plate. At KAYU Kitchen + Bar, traditional western dishes are infused with Asian techniques and flavors, bringing interesting combinations to the palate. For its international influences, though, KAYU also remains rooted in its Cebuano identity. KAYU is in a stylish, renovated 1950s-era home in the midst of 32 Sanson, an urban oasis and Rockwell Land’s first venture in Cebu. Its name is also inherently local—Chef Izzy takes it from the local word for fire, which he says describes his passion for food. Bohol is a province of the Philippines, in the country’s Central Visayas region. 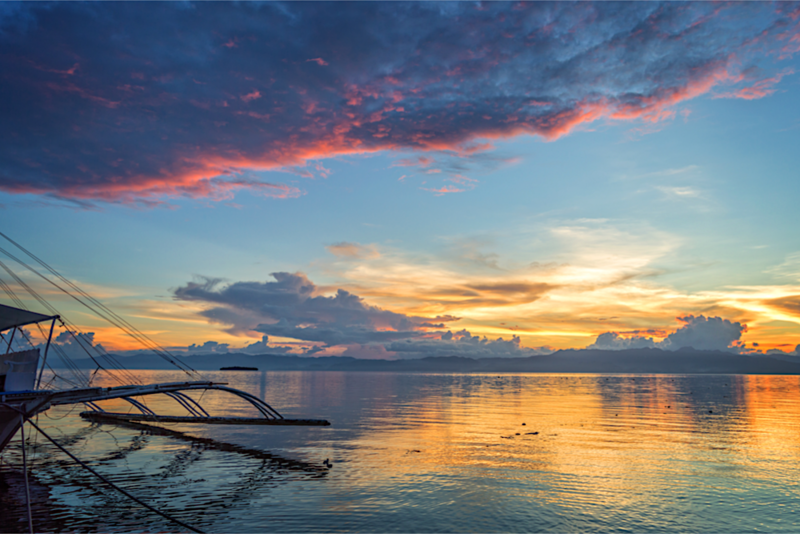 It comprises the tropical haven, Bohol Island, and numerous smaller surrounding islands. Bohol is a paradise for divers and also known for its unusual geological formations, notably the Chocolate Hills. 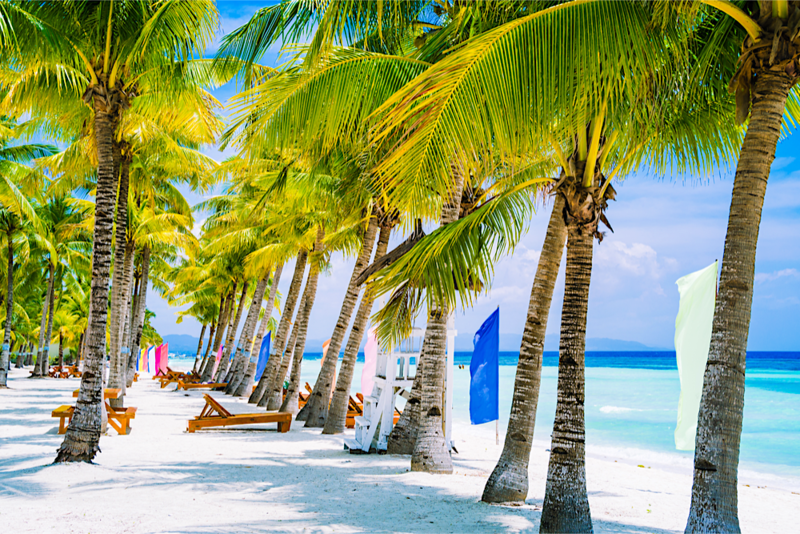 Panglao Island is situated just south-west of Bohol Island. 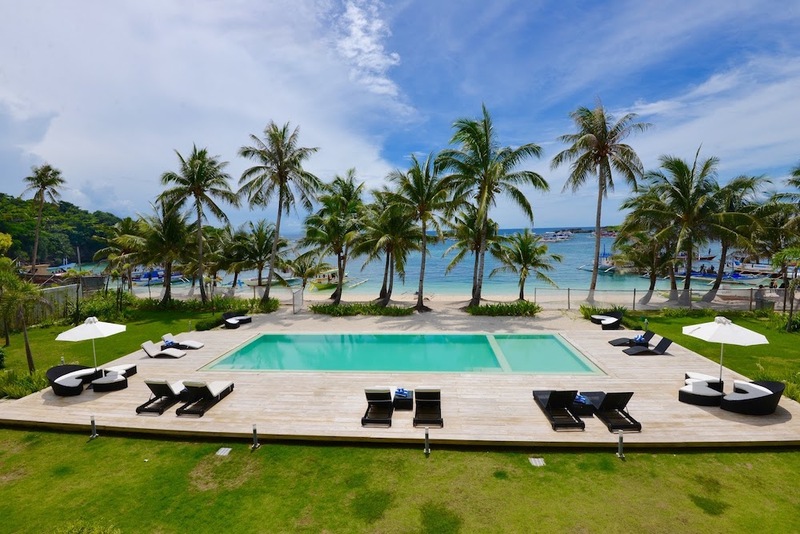 South Palms Resort Panglao is the perfect idea of a tropical paradise in an iridescent beach lined with towering palm trees where you can enjoy the majesty of blue skies and white-crested waves. 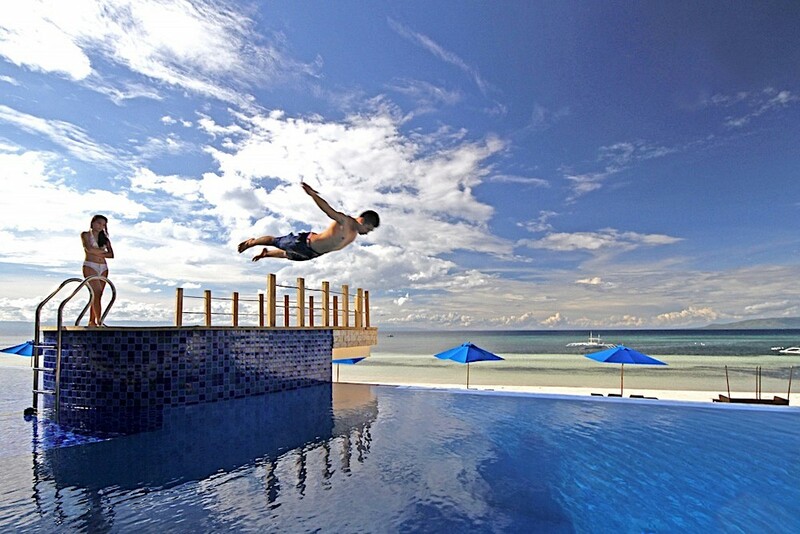 This is exactly what you’ll find when you come and stay at their South Palms Resort Panglao. Presenting a serene spot in a resort-laden island in Bohol, Philippines, this Panglao beach resort offers contemporary rooms and villas fronting a view of white sand and clear waters. It also features an infinity pool, a farm-to-table restaurant, and a spa in their nifty al fresco cabanas. You’ve traveled all the way to Bohol so allow them to give you something to remember here at The Bellevue Bohol. 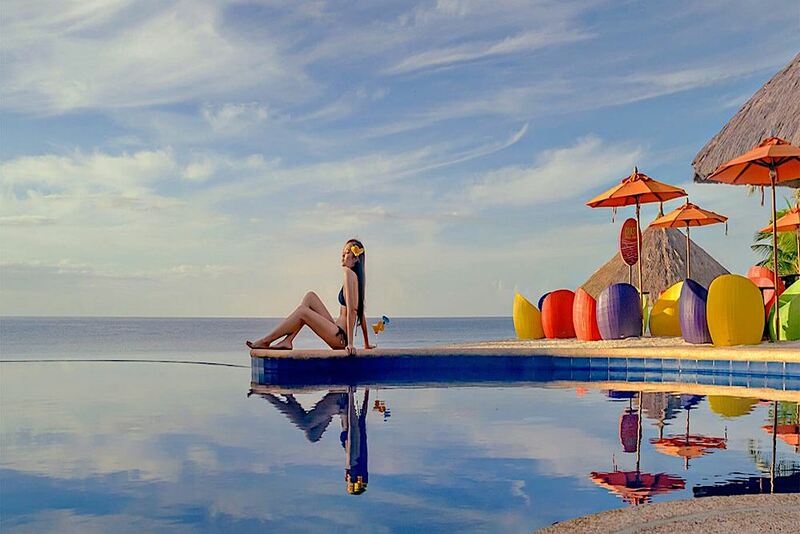 Situated on the peaceful shores of Panglao Island, this exclusive five-star resort takes you away from city lifestyle to escape from all the hustle and bustle. 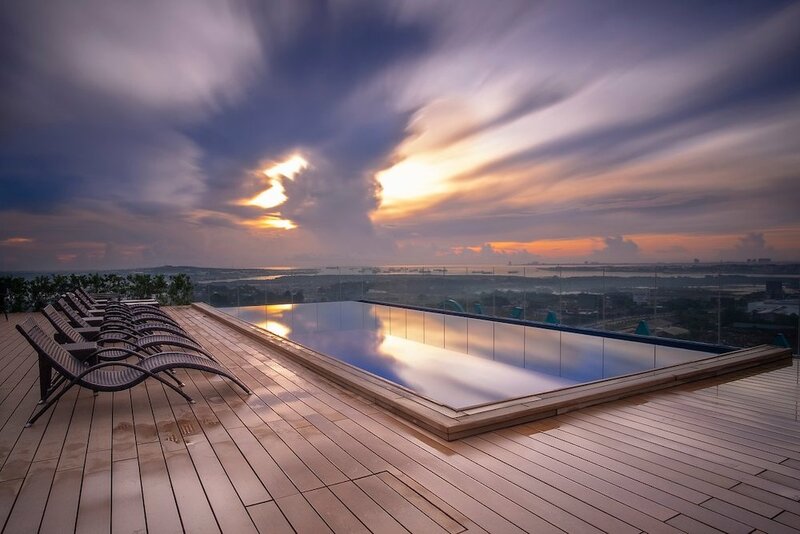 Experience lavish treatment at the Bellevue Bohol with an emphasis on your comfort and privacy. The Bellevue Bohol is also an ASEAN Green Hotel awardee. They promote sustainable tourism through their environmental-friendly principles and energy conservation measures. You will be contributing to tourism without damaging Mother Earth whenever you stay at the Bellevue Bohol. Puerto Princesa is a coastal city on Palawan Island in the western Philippines and a 1 hour 10 min flight from Cebu City. 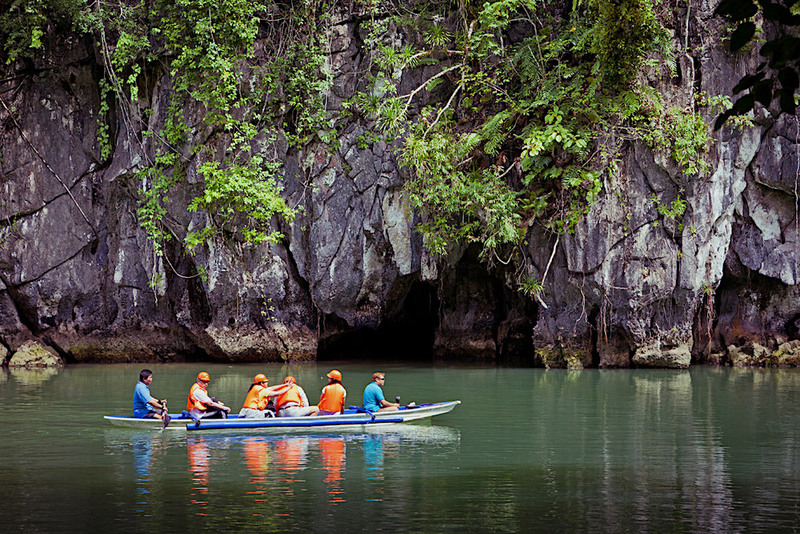 It's a base for boat trips through the massive limestone caves and underground river of the biodiverse Puerto Princesa Subterranean River National Park. Dive sites are dotted around Puerto Princesa Bay, home to long-nosed dolphins, turtles and rays. Close to the port is the 19th-century Immaculate Concepcion Cathedral. In the centre, the Palawan Museum displays exhibits on the city’s history and people. South of the city, the Irawan Eco Park has hiking trails and ziplines through the forest canopy. A boat ride away off Palawan’s eastern coast, the islands of Honda Bay are dotted with white-sand beaches and resorts. The bay’s clear waters and coral reefs are home to a rich variety of marine life, including starfish on Starfish Island. There are more secluded beaches on Palawan’s west coast, including Nagtabon, known for its shallow waters. Canvas Boutique Hotel boasts of gorgeous, light-filled spaces in an unbeatable location - a two-minute drive away from the airport, to be exact. Literally the shortest airport-to-hotel transfer in the city. Now wouldn’t that be a treat? To start your adventure as soon as you step out of the terminal? Their rooms are designed with your comforts in mind: well-planned, natural light-filled spaces, carefully curated furniture, 3-point ensuite bathrooms meant for sharing and a hand-painted mural rounding out your stunning room. Living up to its name, Aziza Paradise Hotel Puerto Princesa, Palawan in the Philippines gives a taste of a lush carefree haven through nature-inspired interiors, excellent service, and outlandish convenient facilities. El Nido is a Philippine municipality on Palawan island and a six hour bus ride from Puerto Princesa. It’s known for white-sand beaches, coral reefs, bright blue water, dramatic rock formations and as the gateway to the Bacuit archipelago, a group of islands with steep karst cliffs. Miniloc Island is famed for the clear waters of its Small and Big lagoons. Nearby Shimizu Island has fish-filled waters. The area has many dive sites, including Dilumacad Island’s long tunnel leading to an underwater cavern. Qi Palawan resort is one of El Nido’s best kept secrets. 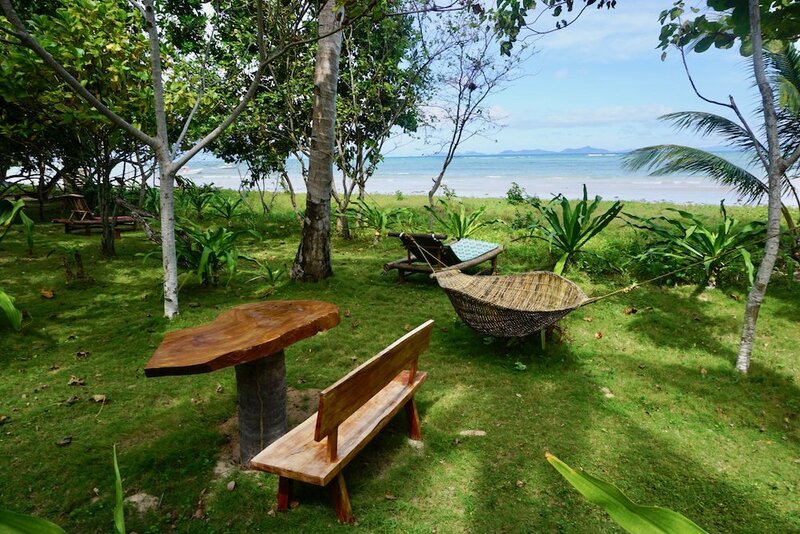 With only seven rooms situated between a pristine beach and virgin forest in an undiscovered and unexploited part of North-eastern Palawan, Qi Palawan offers a unique experience. As the only development in the immediate area, guests can enjoy their own beach or explore the many nearby unpopulated beaches...or if you like, venture into one of local fishing communities. This is the place to really get away and experience the real Palawan. Mad Monkey has arrived in Palawan. 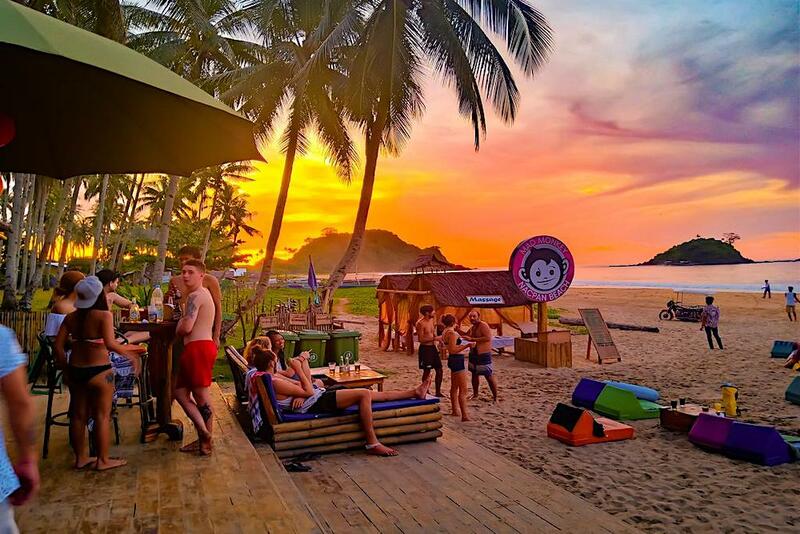 Located 30 minutes North of El Nido town, it’s Island Vibes galore in the all-native Hostel, Bar, and Restaurant situated right in the middle of Nacpan’s secluded 3.5km long sandy shoreline. Rated by TripAdvisor as a Top 10 Beach in the World in 2016 - this is the best spot to stay during your time in North Palawan. Mad Monkey offer the Island Hopping Tours which El Nido is famous for every day, conveniently departing from and returning to Nacpan Beach. They also have their own Mad Monkey A & C Combo Tour and the Nacpan booze cruise both running twice a week. Limited slots and very popular, so sign up early!